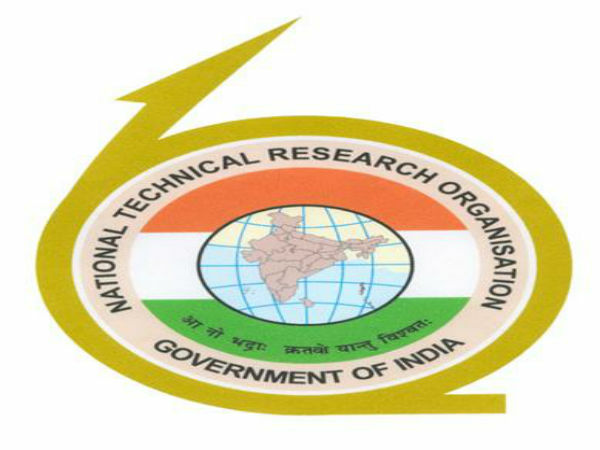 » What is the Eligibility Criteria for GCET 2014? What is the Eligibility Criteria for GCET 2014? 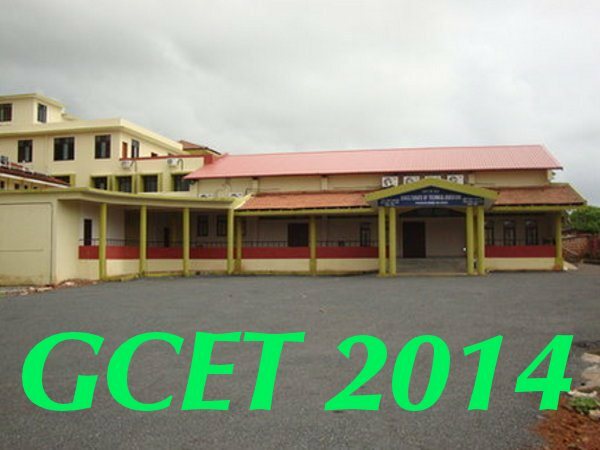 The Directorate of Technical Education (DTE), Goa is all set to conduct Goa Common Entrance Test (GCET 2014) for admissions to bachelor's degree in the fields of Architecture, Dentistry, Engineering, Medicine and Pharmacy in government, government-aided and un-aided colleges, for the academic year 2014-15. 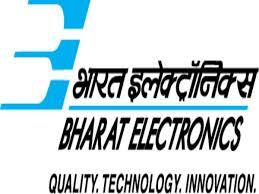 GCET 2014 entrance exam will be conducted on 06th and 07th May 2014. Non-resident Indians holding Indian passport may also apply. Overseas Citizens of India (OCI) / Persons of Indian Origin (PIO) cardholders are considered eligible for admissions to seats under NRI Category. Foreign Nationals and Persons of Indian Origin holding non-Indian passport must apply to Govt. of India. Candidate must have completed 17 years of age on or before 31st December 2014. Read: How to apply for GCET 2014? Applicant must have passed the Higher Secondary Certificate (Std. XII) examination of Goa Board of Secondary and Higher Secondary Education or its equivalent examination with English and secured not less than 50% marks in the aggregate of subjects of Physics, Chemistry, and Biology taken together. (40% for the applicants belonging to SC, ST and OBC only and 45% for applicants belonging to PH category for MBBS and BDS Course). The applicant must have passed the Higher Secondary School Certificate (Std. XIIth) examination of the Goa Board of Secondary and Higher Secondary Education or its equivalent examination with English, Physics and Mathematics as compulsory subjects with one of the following subjects Chemistry/Bio-Technology/Computer Science /Biology and secured not less than 45% marks in the aggregate of subjects of Physics & Mathematics with one of the following subjects Chemistry/Bio-Technology/Computer Science/ Biology. (40% for the applicants belonging to SC, ST and OBC only). The applicant must have passed the Higher Secondary School Certificate (Std.XIIth) examination of the Goa Board of Secondary and Higher Secondary Education or its equivalent examination with English, Physics and Chemistry as compulsory subjects with one of the following subjects Mathematics/Bio-Technology/Computer Science /Biology and secured not less than 45% marks in the aggregate of subjects of Physics & Chemistry with one of the following subjects Mathematics/Bio-Technology/Computer Science/Biology. (40% for the applicants belonging to SC, ST and OBC only). As per Pharmacy Council of India Regulations, candidates passing Senior Secondary School examination conducted by National Open School, New Delhi are not approved/eligible for admissions to B. Pharm. The applicant must have passed the Higher Secondary School Certificate (Std.XIIth) examination of the Goa Board of Secondary and Higher Secondary Education or its equivalent examination with Mathematics as one of the subjects and secured at least 50% marks in aggregate (45% aggregate marks for applicants belonging to SC/ST/OBC). OR 10+3 Diploma (any stream) recognised by Central/State Governments with 50% aggregate marks. OR Applicants scoring minimum 80/200 at NATA will be eligible for admission to B.Arch.